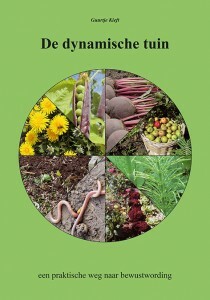 Living and working biodynamically on the land, in the kitchen garden and the orchard is a path for development: while working, you become aware that all forms of life here on Earth exist thanks to the Forces in the elements of earth, water, air and fire; that there are Spiritual Forces which extend their influence on everything that lives here, coming from the planetary spheres, the astral worlds of the zodiac and the universal space. Guurtje has travelled this road for more than 30 years and has described her experiences and insights in this book. 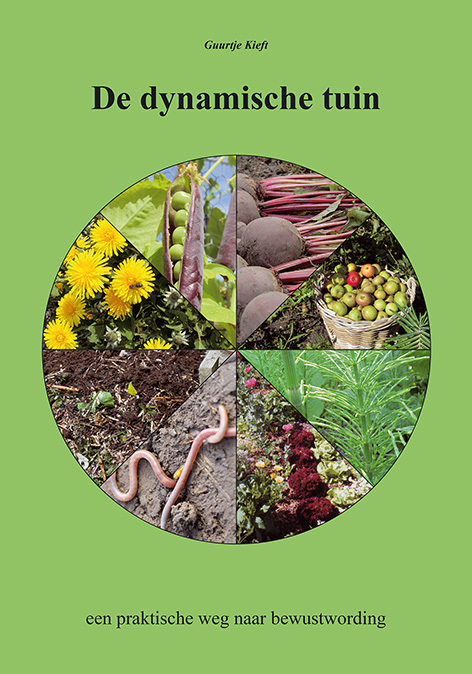 She explains how we can recreate the connection between the Spiritual Forces and the life in the soil, crops, trees and plants. Through awareness, respect, a dedicated and loving attitude, and the willingness to learn to understand the ‘language of the cosmos’, we can ultimately raise crops that contain essential nutrients again. She also presents her view of flower gardens and how we can transform a garden into a natural unified whole, in which even the ‘bugs’ play a part. This book is full of inspiration for anyone wanting to restore the balance between Earth and cosmos in his or her garden.